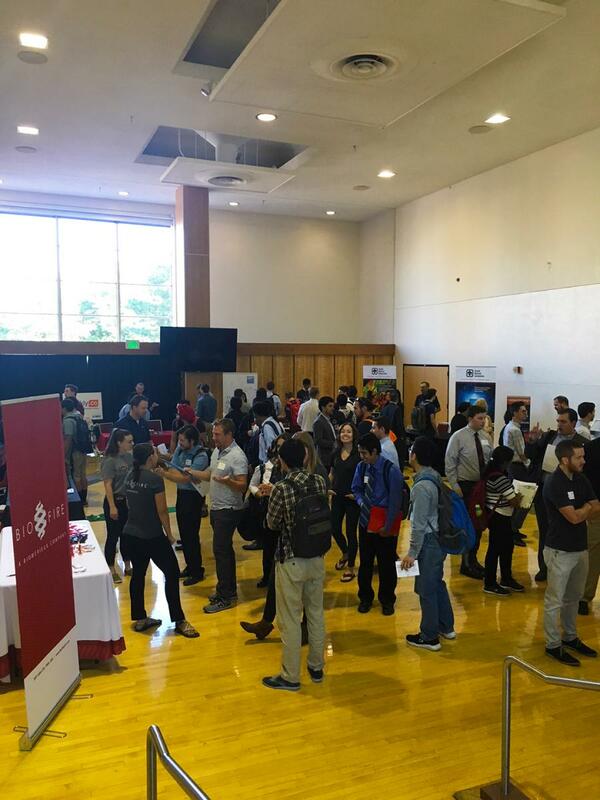 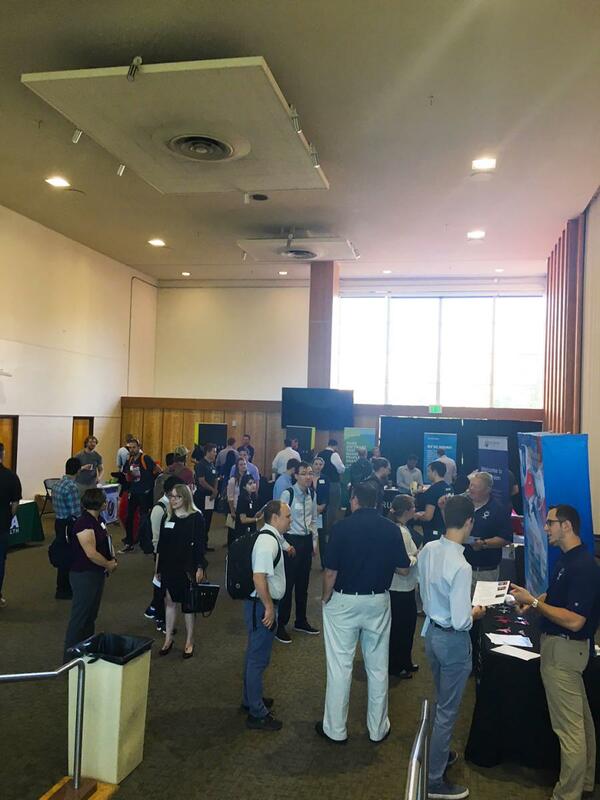 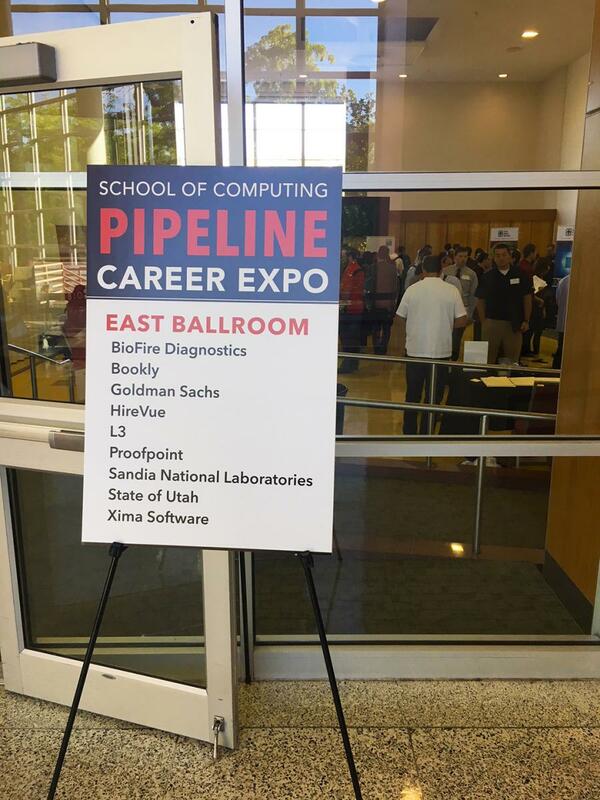 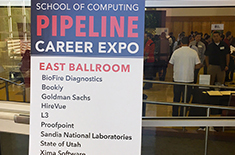 The School of Computing held its first annual PIPELINE Career Expo in September. 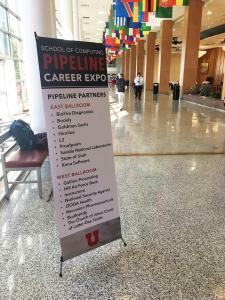 The event was held on September 14th in the Union Ballroom and brought together more than 350 undergraduate and graduate students with 18 companies and organizations. 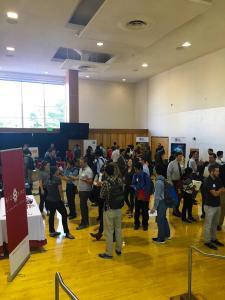 “The event was a great success, we look forward to continuing this event in the years to come,” says John Melchi, Associate Director of Business Affairs in the School of Computing. Save the date – next year’s event will be held September 20, 2019.